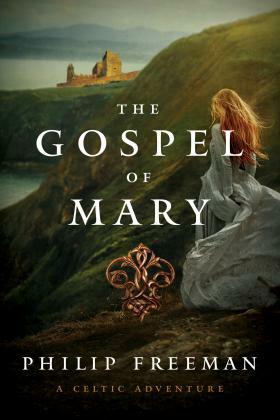 A young Irish nun finds herself the guardian of a mysterious manuscript claiming to be the lost gospel of Mary, when she realizes that church authorities are willing to kill to get their hands on it. 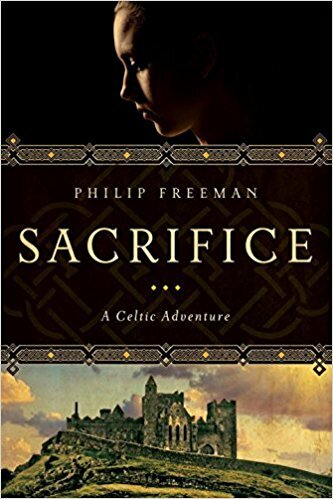 Philip Freeman brings together numerous enthralling stories from Celtic mythology into one volume for the first time. 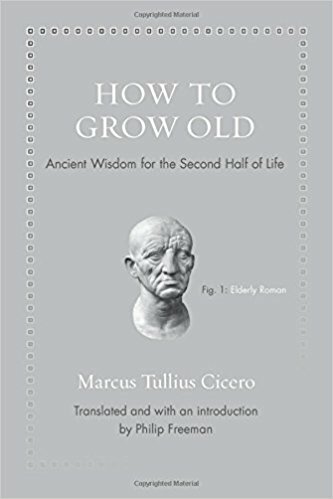 In How to Grow Old, the great Roman orator and statesman eloquently describes how you can make the second half of life the best part of all. 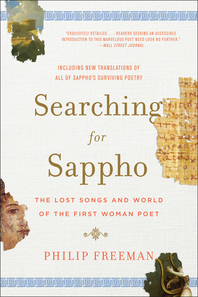 The grisly discovery of an elderly sister of Saint Brigid’s monastery strangled, bled dry, and thrown into a bog is just the beginning. 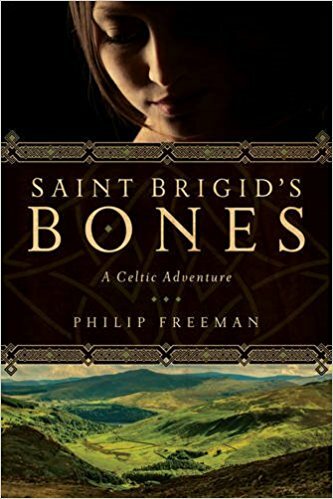 In an evocative Celtic novel set in a time when druids roamed the land, lively young sister Deirdre embarks on a mission to find the stolen bones of her convent’s patron saint. 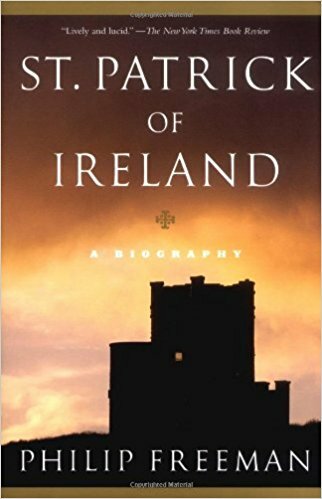 For the first time in English translation, this book presents the ancient letters of Saint Patrick, the stories of his struggles in early Ireland, the life of Saint Brigid, Ireland’s first female saint, and the legendary voyage of Saint Brendan and his monks across the western ocean. 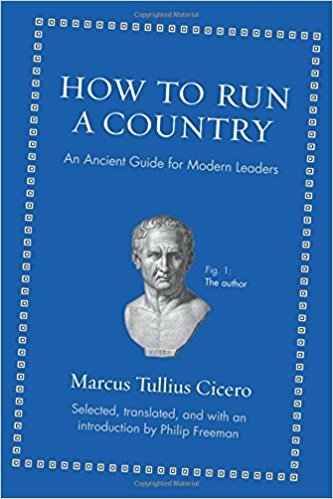 In the sequel to How to Win an Election, Cicero gives his thoughts on topics such as leadership, corruption, the balance of power, taxes, war, immigration, and the importance of compromise. 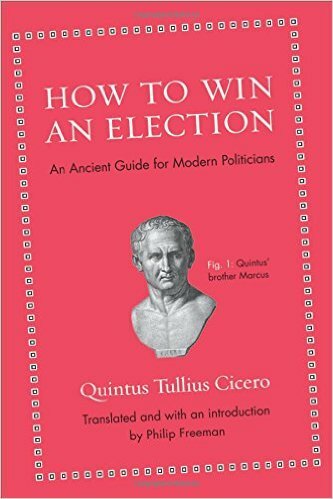 A translation of a little known Latin text by Quintus Cicero, this little book gives shamelessly practical advice on winning an election in any age. Alexander the Great conquered lands from Greece, Egypt, and Iraq to Iran, Afghanistan, and India, all before his death at the age of thirty two. 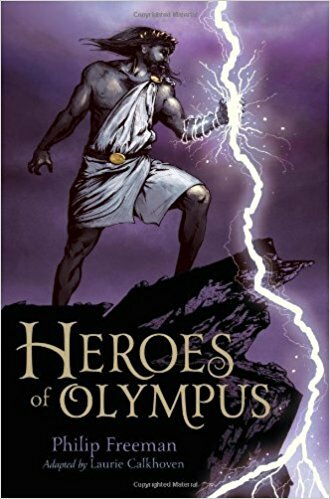 In this new narrative biography, learn how this relentless and driven man was able to win against all odds and shape the world in which we still live today. If you’re an incoming first-year college student facing the culture shock of college life, don’t panic. 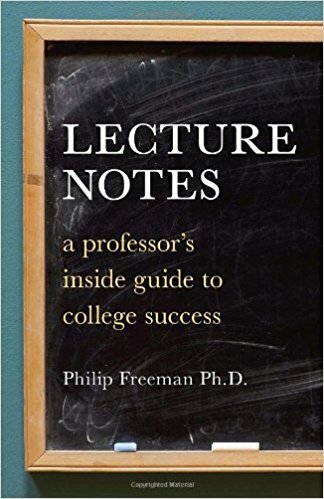 Lecture Notes counters the confusion of academia with a professor’s inside perspective, including three sure-fire rules for classroom success and friendly advice on everything from how to get into a closed class to writing research papers. 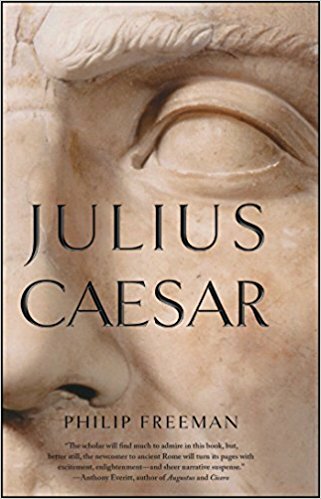 Caesar was a complex man of incredible courage, ambition, honor, and vanity, as well as one of the greatest generals the world has ever known. 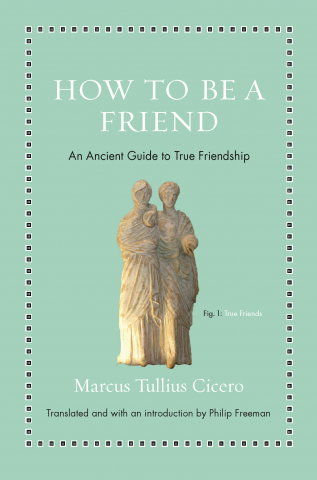 But he was also a master politician, priest, lawyer, and poet, who among his many lesser-known accomplishments gave us the calendar we still use today. 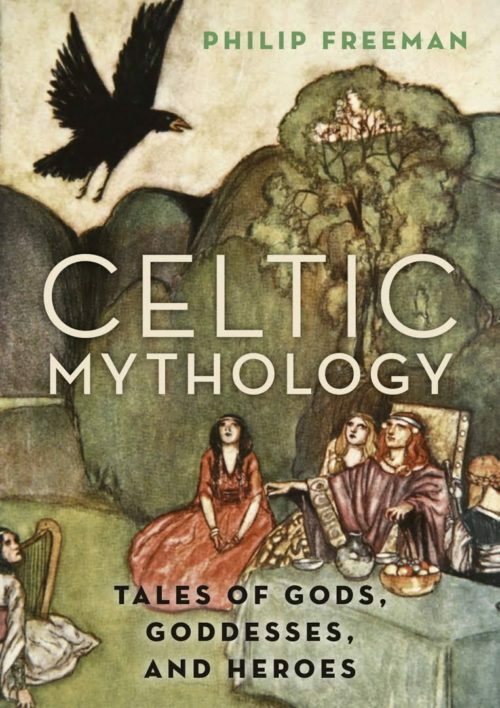 The modern world is rightly fascinated by the ancient Celts – art, music, mythology, religion, druids, and much more. 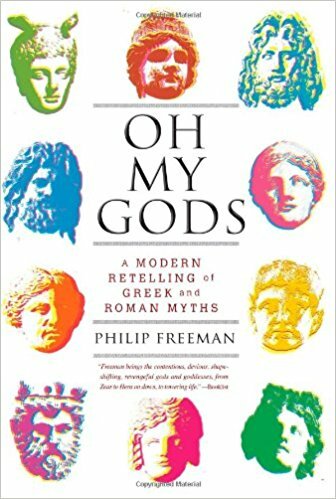 But who were they and what can we really know about them? The truth may surprise you. 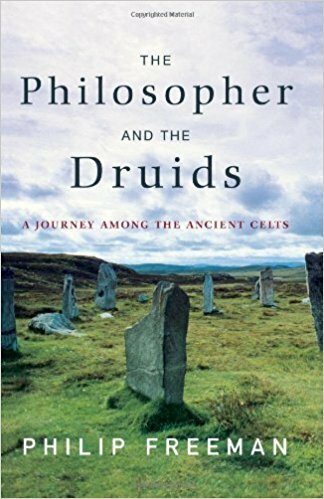 The Celts were master artisans, gifted poets, and fearsome warriors that spread across Europe and into Asia in classical times. 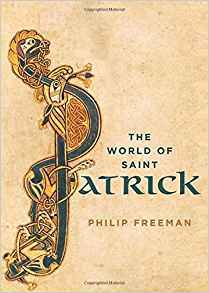 Everyone knows about St. Patrick – the man who drove the snakes out of Ireland, defeated fierce druids in contests of magic, and used the shamrock to explain the Christian Trinity to the pagan Irish. It’s a great story, but none of it is true. 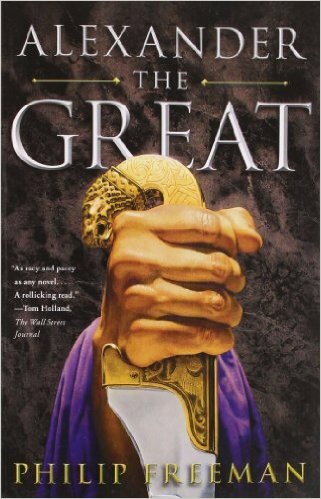 The real story – slavery, escape, murder, and the struggles of faith against all odds – is much better.